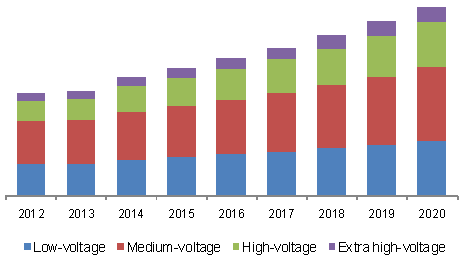 Middle East (Saudi Arabia, UAE, Qatar, Egypt) Cables Market Size To Exceed USD 9.33 Billion By 2020: Grand View Research, Inc. The Middle East cables market is expected to reach USD 9.33 billion by 2020, according to a new study by Grand View Research, Inc. Growing preference towards tree retardant XLPE material is anticipated to spur market growth over the forecast period. New product and technology innovation is expected to catapult the demand across mature markets such as Saudi Arabia and UAE.